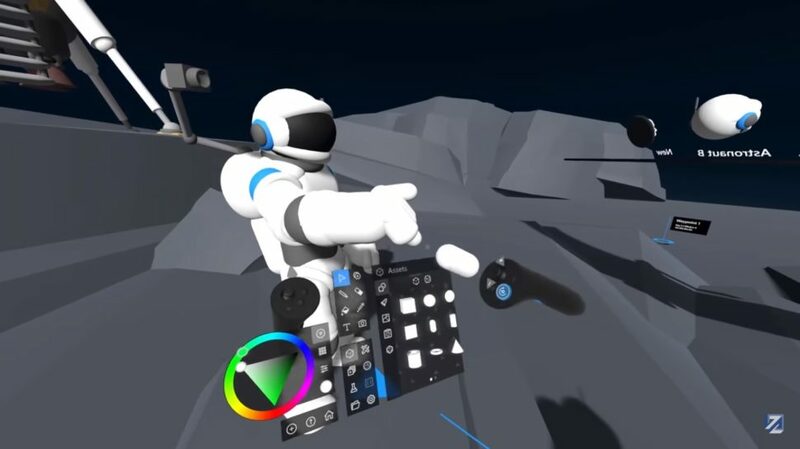 A VR tool doesn't relate to the controllers you use for gestures -- at least not in this case. Microsoft revealed their new spatial design and ideation tool known as Maquette this week in a new beta teaser. Reports are spreading on the release of Microsoft’s new spatial design and ideation VR tool Maquette. We recently covered rumors about the HoloLens 2, but Microsoft just debuted a beta teaser for something else — a spatial ideation and design VR tool. 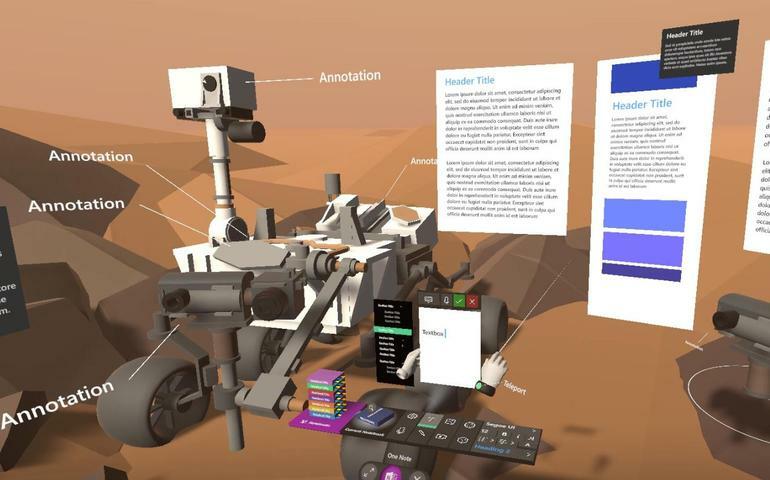 What does this new tool do and is it related to the future of the HoloLens? Twitter user WalkingCat (@h0x0d) first noticed the mixed reality tool. As far as we know, the program can help users create immersive prototypes with their PC VR headsets. The teaser trailer features an upbeat song as a user creates different shoes, changing model numbers, colors, prices, and more. Eventually, the user creates a makeshift shoe shop until the video cuts to space, a family of mammoths, and more. One creation even features an M.C. Escher-like series of staircases. This suggests that users can do and create many things with this new VR tool. But, as of the publishing of this article, there has not been an official Microsoft announcement. There does seem to be a website for it, however. Only outlets such as Road to VR, ZDNet, and Edgy Labs have covered it so far. However, it does seem like a legitimate teaser video overall. What is Spatial Ideation and Design Anyway? The term “maquette” comes from the French word for small-scale models or even early iterations of sculptures. The Italian word “bozzetto” means something similar, as well. The PC app reportedly supports Oculus Rift, HTC Vive, and Windows Mixed Reality. Essentially, Microsoft wants users to have an easier go at prototyping in mixed or virtual reality settings. By having better spatial awareness and ideation, users can more easily bring their visions to life. 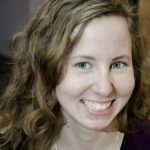 The Interaction Design Foundation defines ideation as “…the capability for generating, developing, actualizing, and communicating ideas.” You can easily extrapolate this concept as it applies to a VR tool and creating something out of thin air. Maquette may not see too much success in the consumer market. Like the HoloLens, it functions best for more industrial applications. It may see great success in the business sector and with science entities such as NASA or in academic settings. What could the VR tool Maquette help users create?